I love the zoo, so expect to see zoo and animal imagery pop up a lot in my poems. For example, check out “Zookeeper” on The Prompt. Broetry, available now via Amazon, Barnes & Noble, Books A Million, and IndieBound. 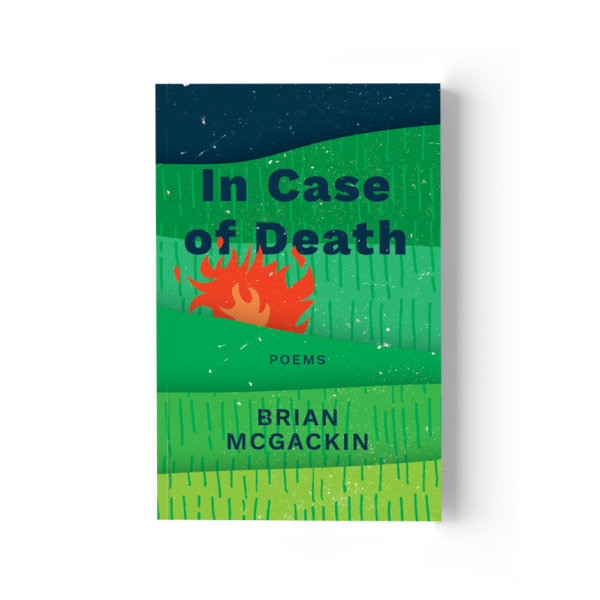 In Case of Death available now for preorder!